Next year, I'll probably make a paper version as well, but this is a fun and practical way to share information over the web. 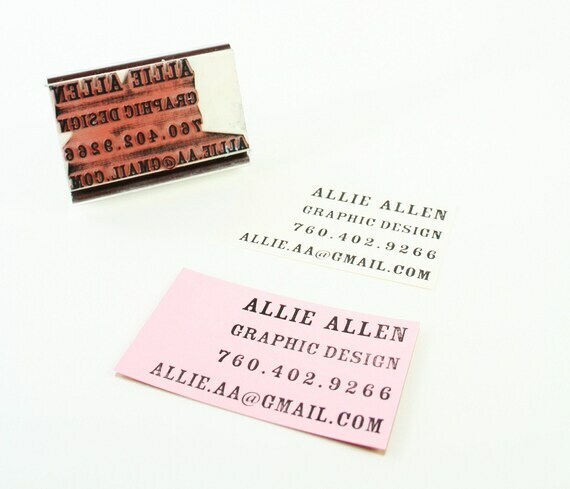 Speaking of unique business cards, these business card stamps are a fun (and eco-friendly) way to share your information! Check out Paper Pastries on Etsy for more awesome stamps!